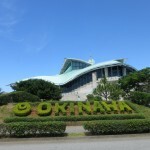 There is a day which is called ‘Shimakutuba no hi (a day to use and remember old tongue/s of Ryukyu islands)’ in September. 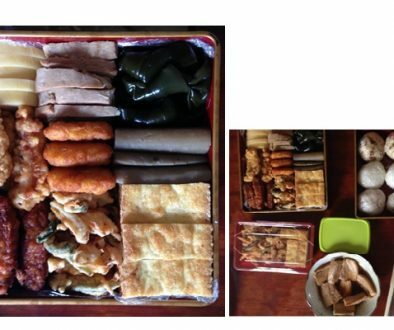 This year, 2014, is marked to acknowledge the diversity of Ryukyu languages. 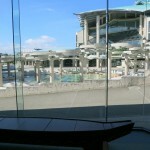 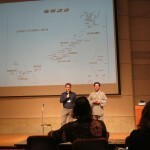 In the category of endangered languages, the languages in Okinawa are included. 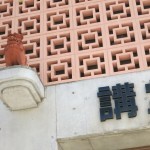 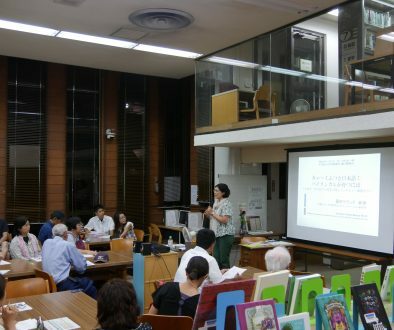 Not only within Okinawa prefecture but beyond geographical Okinawa prefecture, there were two international conferences on the topic of endangered languages in the world in Tokyo and Naha, where the speakers and researchers of endangered languages exchanged the updated report. 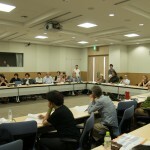 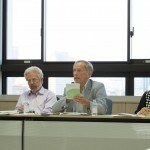 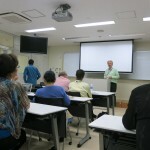 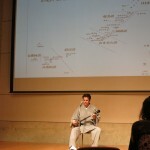 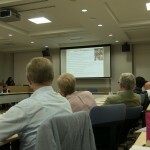 There were two internationa conferences: on Sep 13 in Tokyo, at Gakushuin University, a symposium by Linguapax (http://www.linguapax-asia.org/symposium-program.html?lang=ja) and between Sep 17-20 in Naha, at Okinawa International University, an annual international conference by Foundation for Endangered Languages (http://ryukyuans.org/new_program). 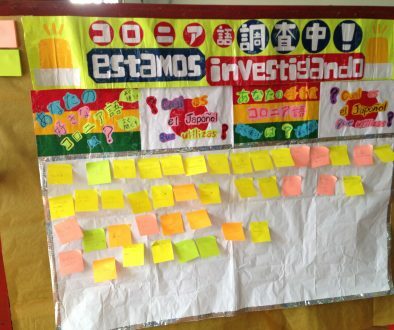 Together with the participants from Japan and the world, they have been good opportunities to think over the endangered languages.